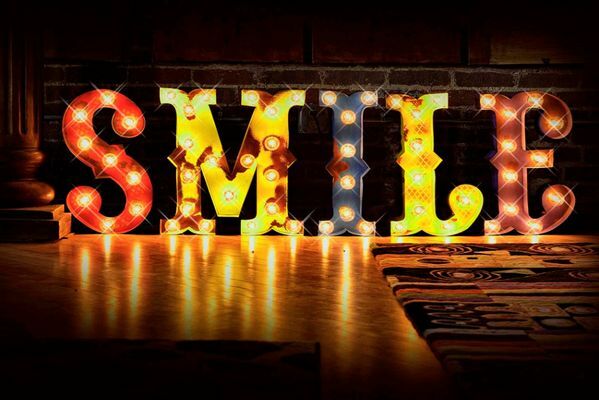 This Love marquee from KDBmarqueelights spreads it’s message perfectly as it always seems to put a smile on our face. Click the link below to start shopping now! Planning an industrial or modern wedding? 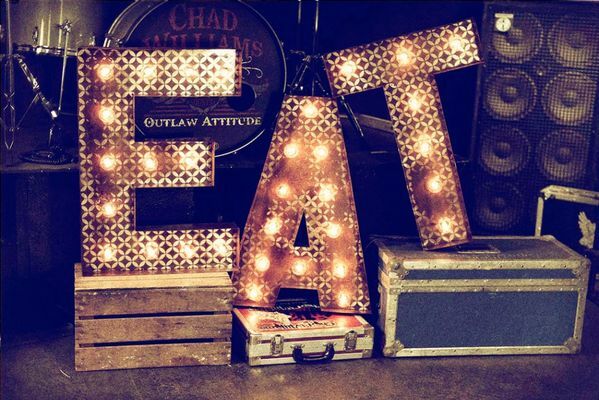 TLNFunctionalArt’s 30 in EAT marquee will all the perfect touch of fun and interest to your reception. Click the link below to start shopping now! 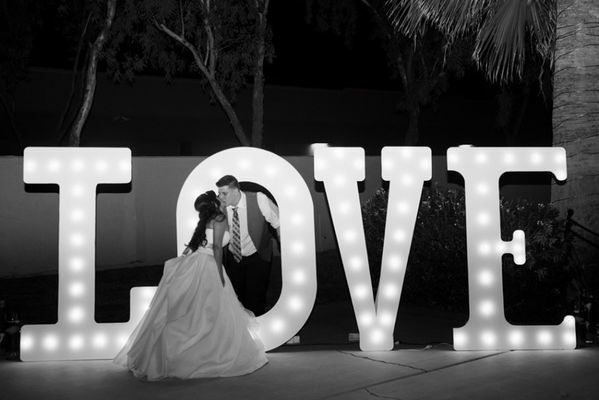 Wedding photos are unbelievably stunning with a little light up text in them! 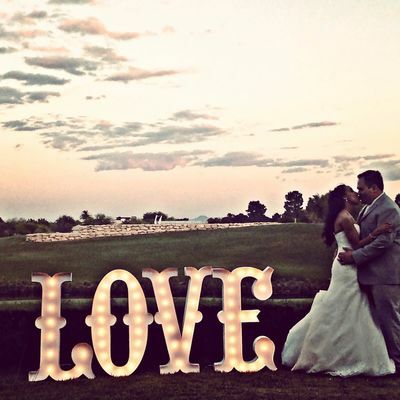 Check out JunkArtGypsyz 36 in LOVE marquee for some epic photo flair! Click the link below to start shopping now! Don’t let all that cake go to waste. 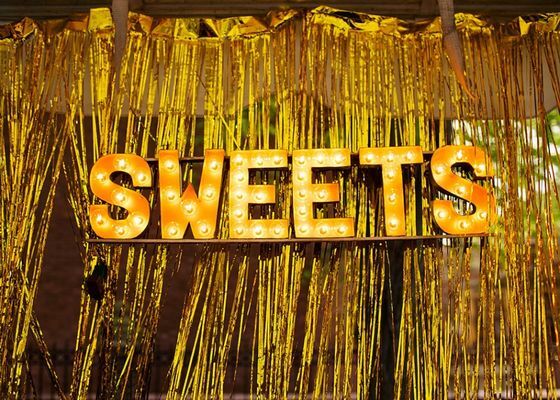 Be sure your guests know where to come for SWEETS with this sandjcustomcreations marquee! Click the link below to start shopping now! 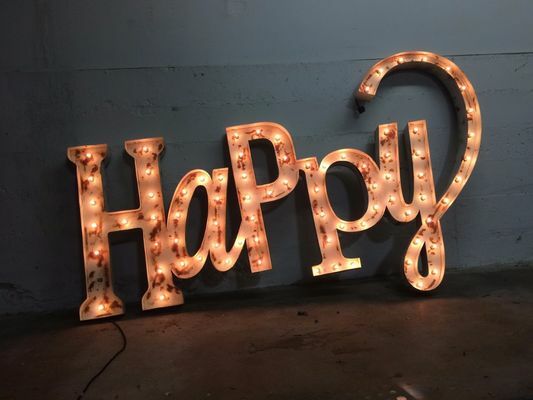 An understated lowercase cursive marquee from marqueemarket is sure to catch everyone’s attention at your wedding with it’s warm glow. Click the link below to start shopping! 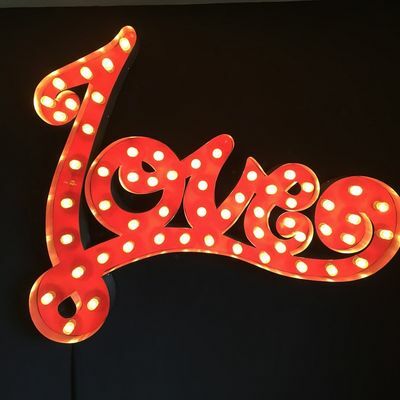 TLNFunctionalArt’s Love marquee sign has an added cute factor as it includes a sweet heart element! Click the link below to start shopping now! 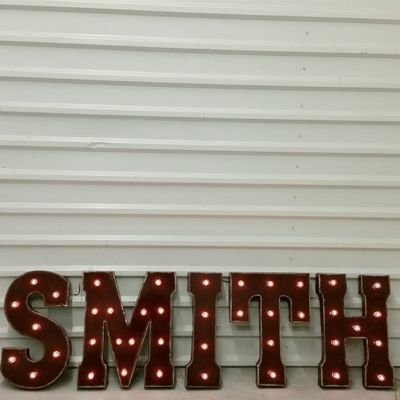 Not that you’ll need the reminder, but we love the idea of having this SMILE marquee from TLNFunctionalArt up behind your photo booth! Click the link below to start shopping now! 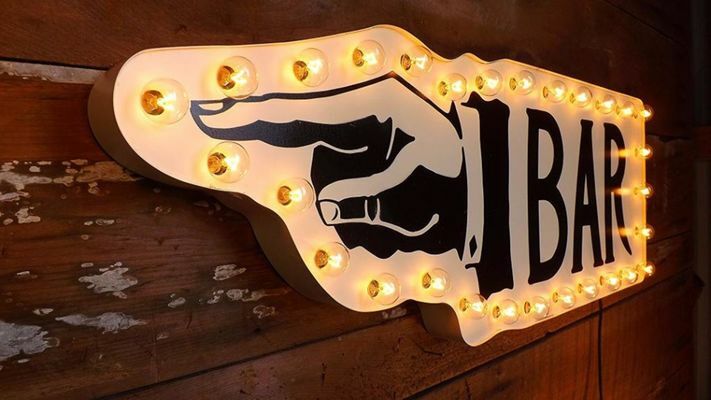 Looking for a little more glamour in a marquee sign? 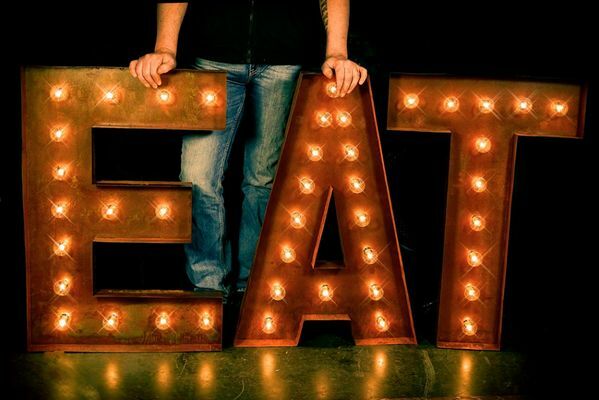 We had to put this hand painted English leaf EAT marquee from TLNFunctionalArt on our wishlist! Click the link below to start shopping now! 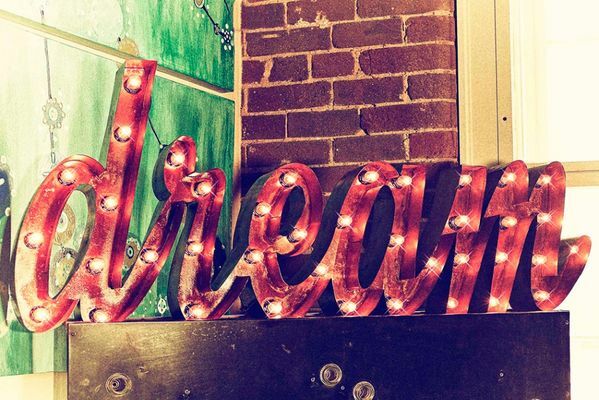 Dreaming of the best day ever! TLNFunctionalArt has the best marquee just for you. Click here to start shopping now! 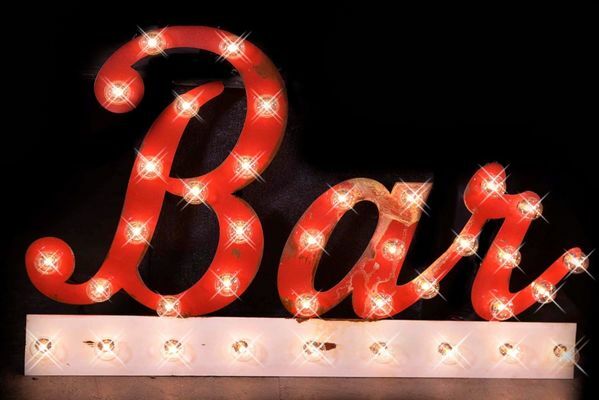 Let people know where to start the party with this retro bar marquee from TLNFunctionalArt. Click the link below to start shopping now! Say my name, say my name! 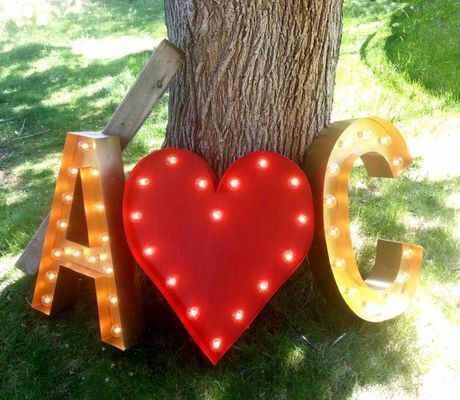 No one will forget whose wedding they are at with this custom marquee from marqueemarket. Click the link below to start shopping now! Maybe you aren’t even wanting text all over you big day. 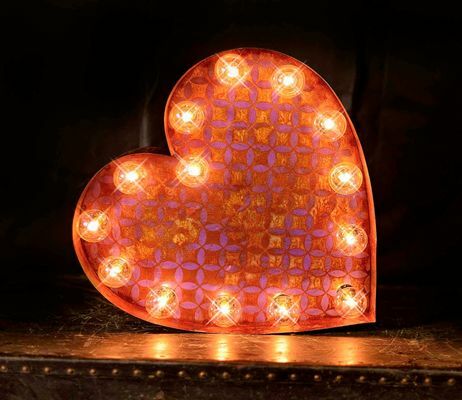 Add a fun pop with this light up marquee heart from TLNFunctionalArt! Click the link below to start shopping now! 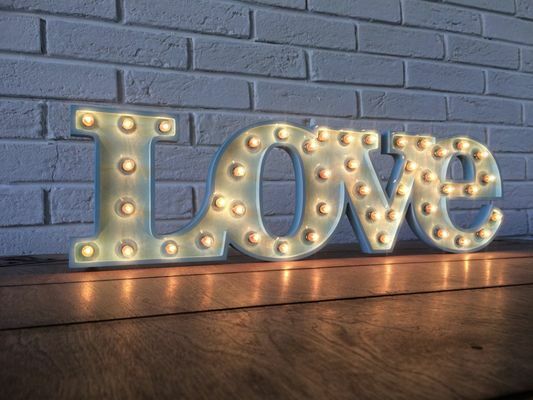 Give the wall behind your sweethearts table a retro feel with this script font love marquee from FosterWeld. Click the link below to start shopping now! You know they’ll be asking, so light your guests way to a popular corner of your reception with this HitandMissLimited marquee. Click the link below to start shopping now! 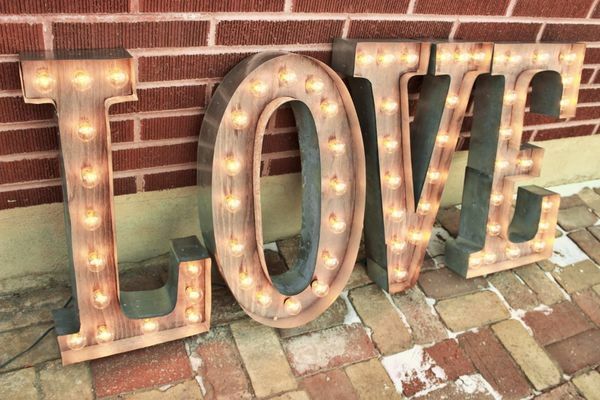 GoldenSpikeSawdust sells 36 inch LOVE marquee signs made from distressed wood and industrial metal. Click the link below to start shopping now! TheWhiteBulb adds a little floral flair to their marquee signs. 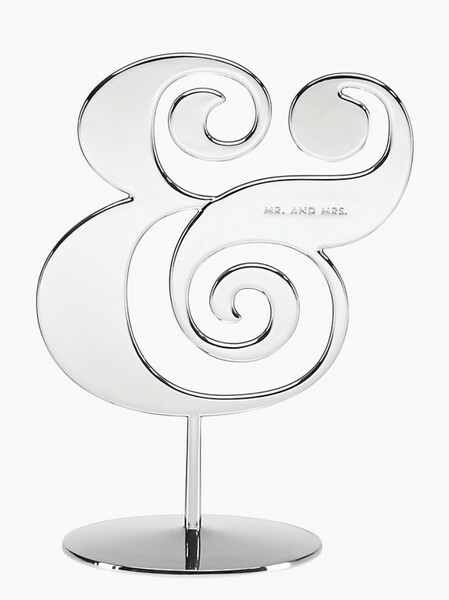 How adorable it this heart and initials combo?! Click the link below to start shopping now! Oooooooooooooooh! 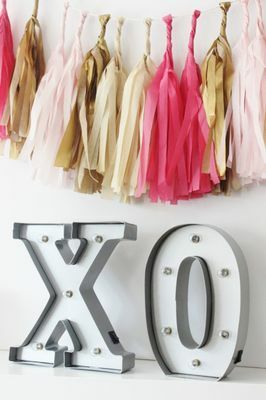 We LOVE these XOXO marquee letters from marqueemarket so much! can you imagine them leaned up against your sweetheart table or behind your photo booth? Click the link below to start shopping now! 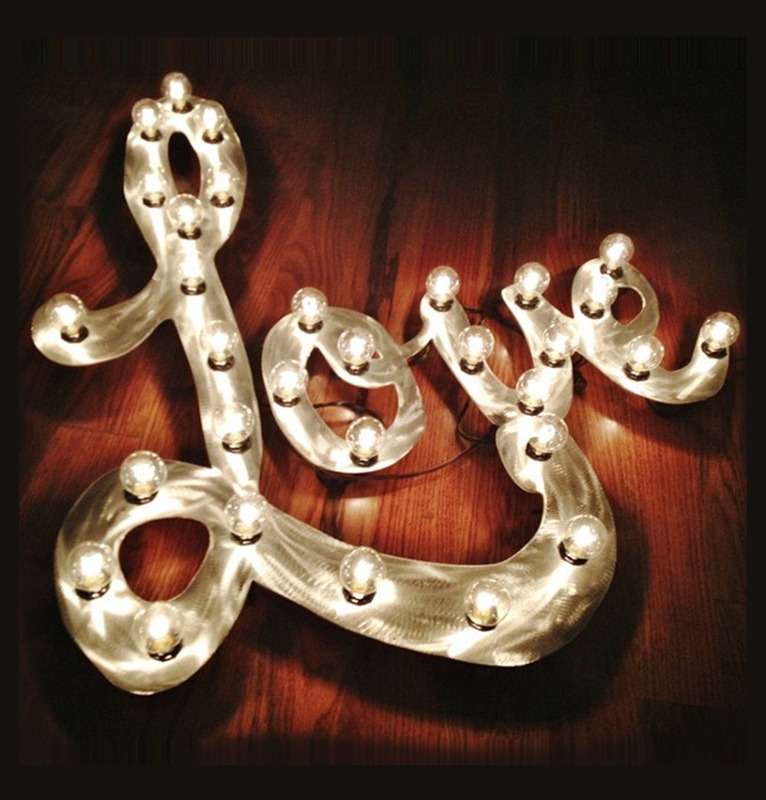 3 ft by 3 ft marquee signs from BrightlyEverAfter can be customized to you and your love. So cute! Click the link below to start shopping now! How will your guests know not to sit at your sweetheart table if it isn’t properly marked? 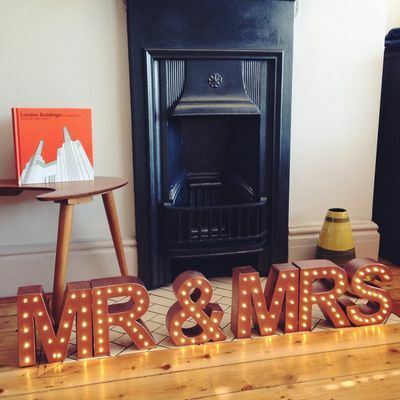 TheWhiteBlub’s MR & MRS marquee sign is the perfect glowing reminder. Click the link below to start shopping now! Did you have any idea that you could rent things on Etsy? Neither did we. 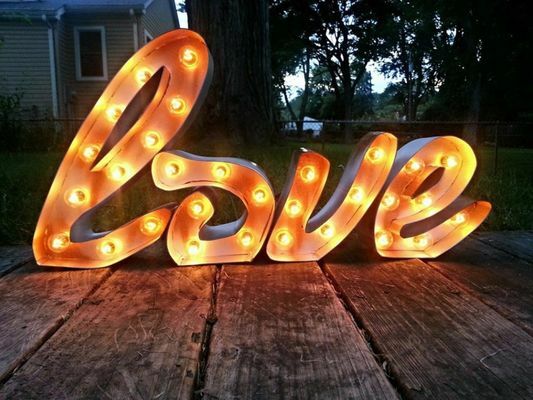 But EdenandBhirdoDesigns will rent you this LOVE light up marquee with 6 ft letters. (Disclaimer, they only ship within the US) Click the link below to start shopping… or renting now! Maybe you aren’t looking for something huge. We totally understand that, and just a little sparkle is just as fun. 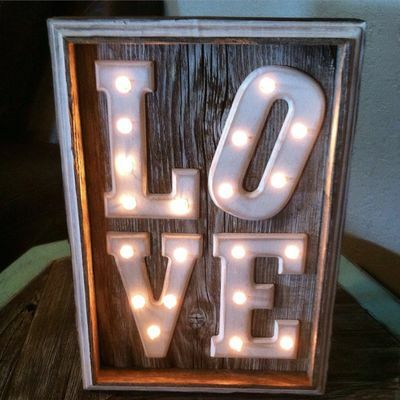 ArtzoneSigns has this 8 in LOVE sign that is perfect for you. Click the link below to start shopping now! 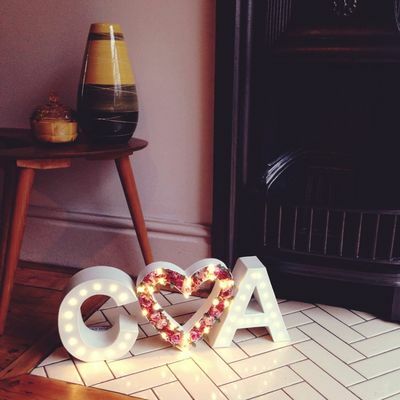 Simple but oh so heartfelt we are in love with this 24 in heart and initial light up marquee from GoldenSpikeSawdust. Click the link below to start shopping now! 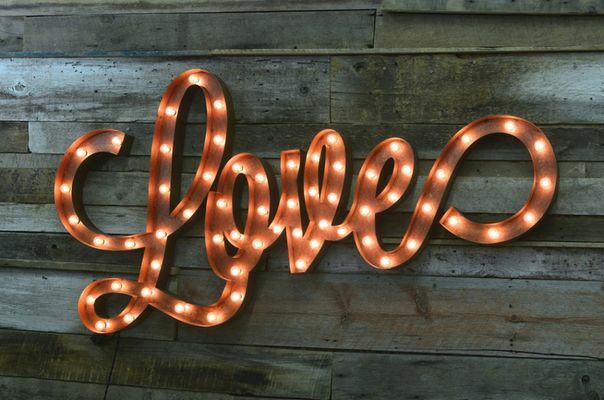 CSquaredCustoms created this super cute stacked LOVE sign from reclaimed wood. It is exactly what your shabby chic rustic wedding is missing! Click the link below to start shopping now! 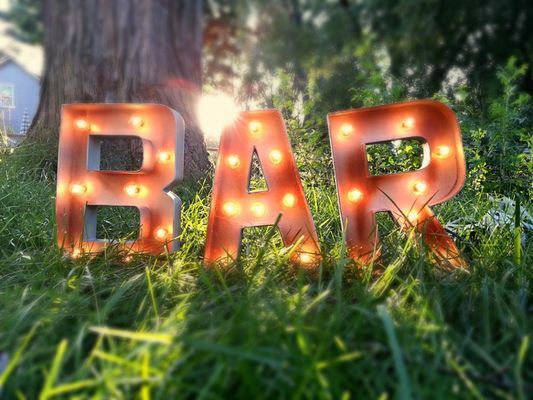 Marqueemarket’s BAR sign is a great addition any wedding reception, no matter your theme! Click the link below to start shopping now! 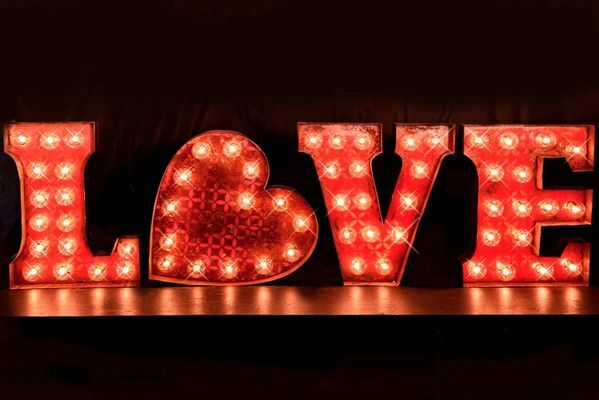 Let your love shine at your retro 50’s themed wedding with this marquee sign from softsigns. Click the link below to start shopping now! 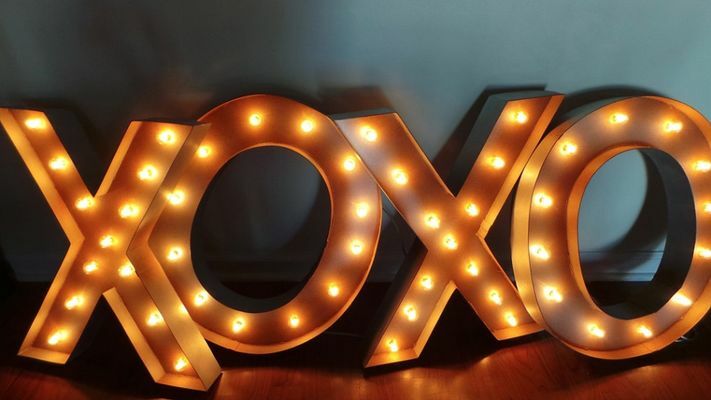 TheFulfilledShop’s XO marquee signs sweetly hint at love! Yet another item on our wishlist. Click the link below to start shopping now! You are planning a classy reception. 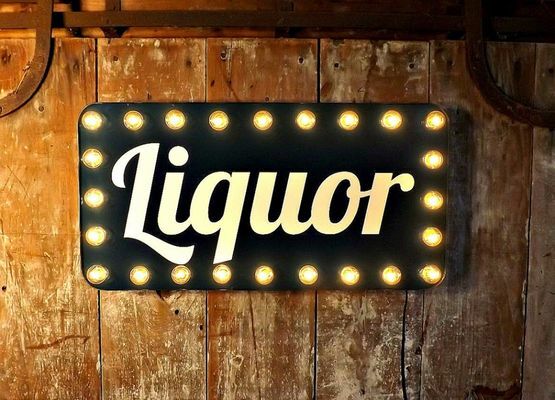 HitandMissLimited’s Liquor marquee sign is the perfect way to set that ton. Click the link below to start shopping now! 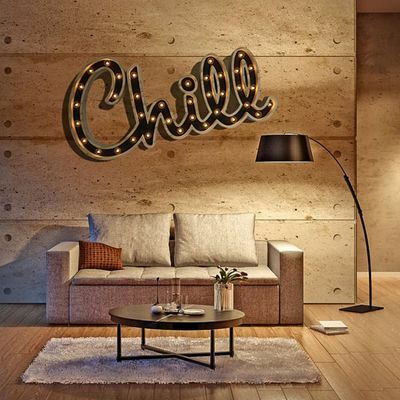 Set the right mood for your big day with this Chill marquee sign from THEWOODTYPESHOP! Click the link below to start shopping now! 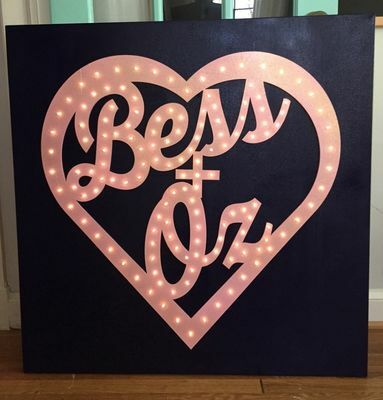 Miss matched and oh so happy we love this fun marquee sign from FosterWeld! Click the link below to start shopping now! Not sure what to use as a wedding ceremony backdrop? 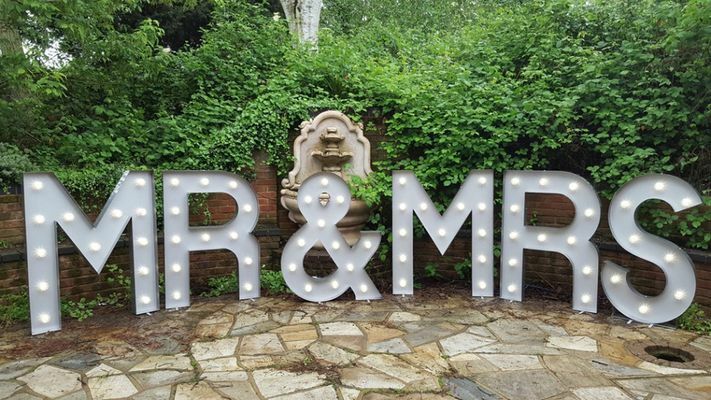 Let us suggest this stunning 4 ft MR & MRS marquee from softsigns! Click the link below to start shopping now!